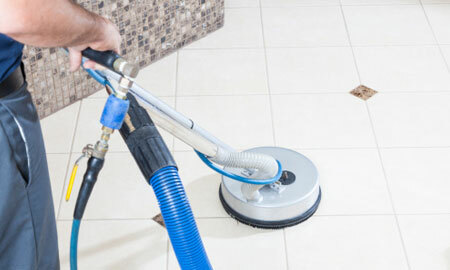 Our professional staff utilizes truck mounts for carpet cleaning as well as for stone, tile and grout cleaning. Your surfaces will be cared for using the best materials and chemicals in the industry. This includes micro-fiber wiping cloths, all green cleaning products, natural cleaning products, encapsulation carpet cleaning, penetrating stone sealers, and Buster Non-Slip Treatment. 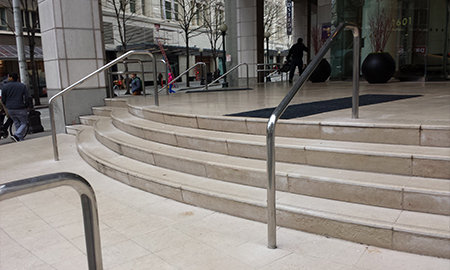 A-Plus Kleaning understands that your building is unique and requires its own specialized cleaning program. Our management team will implement a Quality Control Program that we will specifically design for your property. 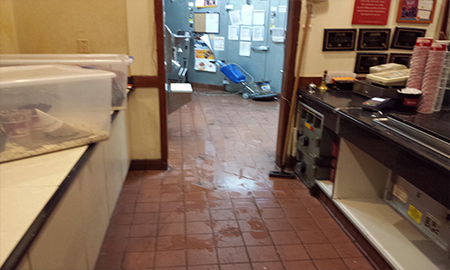 We take great pride in giving you the ultimate in janitorial cleaning. We use only the most effective cleaning agents and equipment to clean any room or surface. 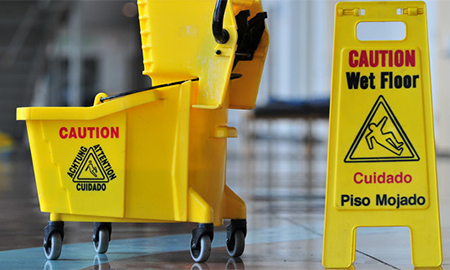 Contact us to learn about our 7-day janitorial program contracts. We'll ensure your commercial space is always looking its best to make the best impression on your visitors.